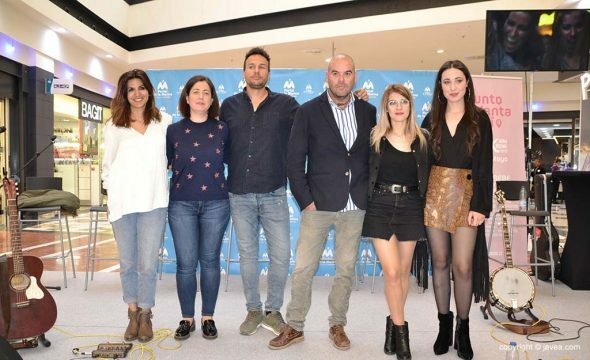 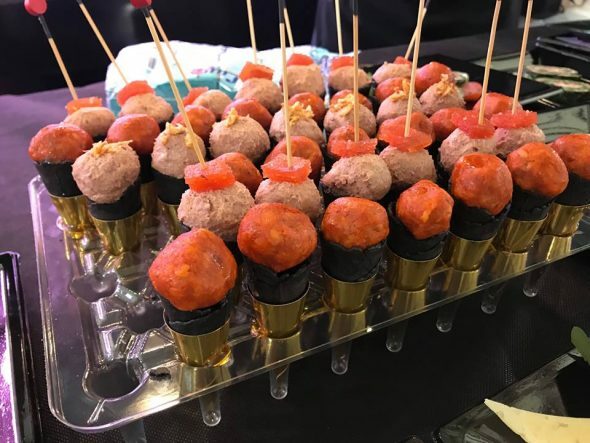 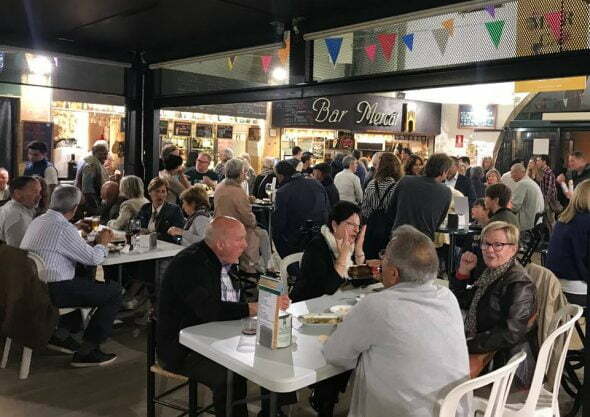 Undoubtedly, absolute success was the one that lived on Saturday night the gastronomic event held at the Mercat de Xàbia. 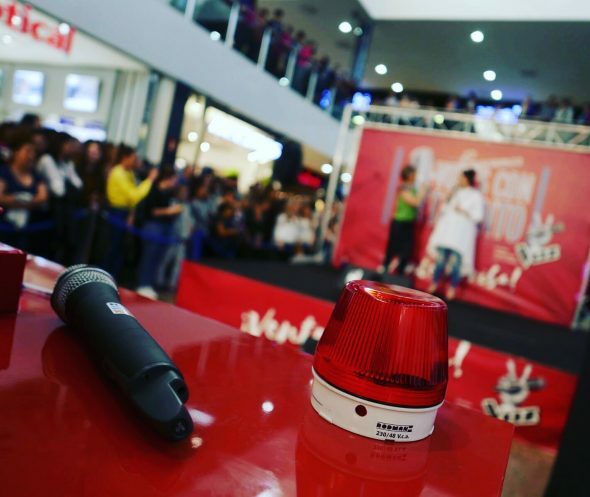 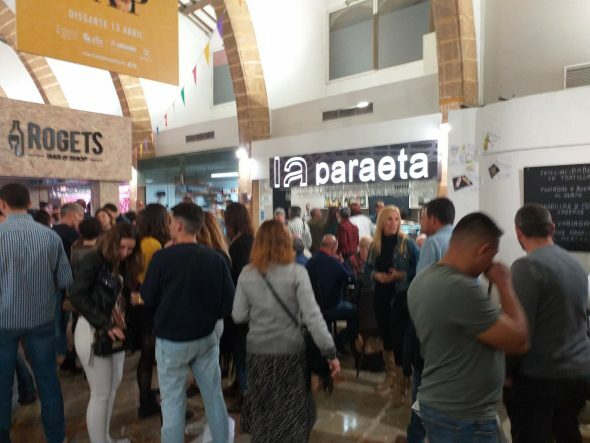 Organized by the Mercat Sellers Association, the Mercatap It became a star appointment. 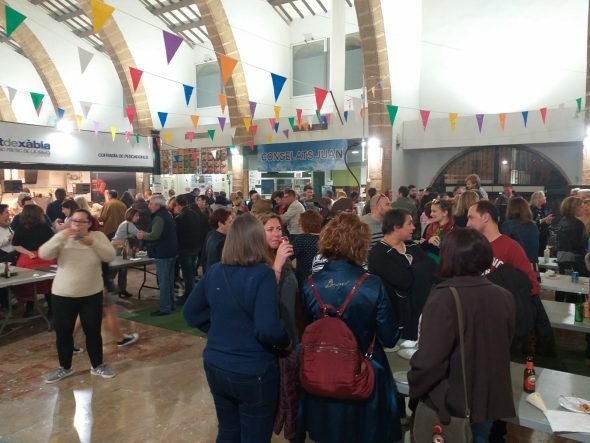 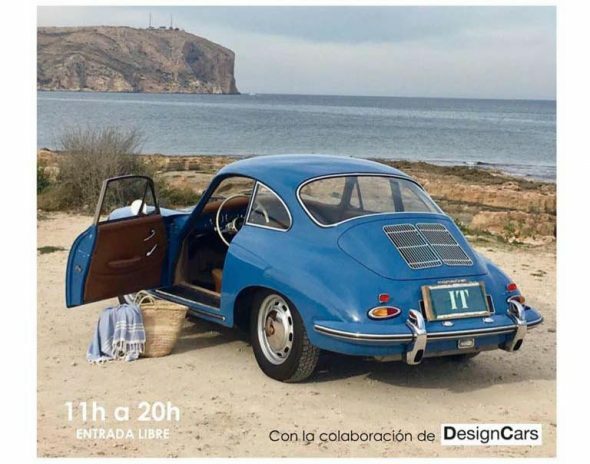 The succulent tapas, drinks and the atmosphere made this day special. 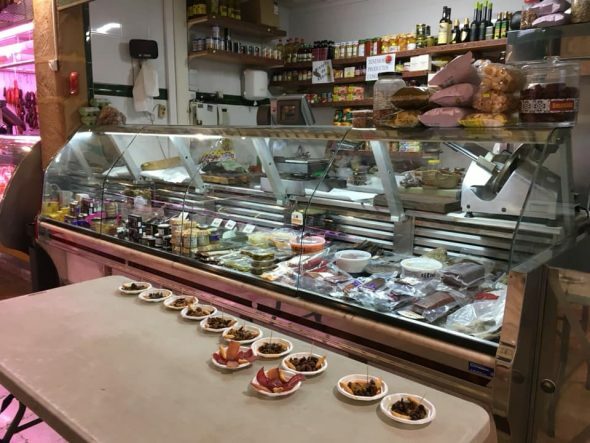 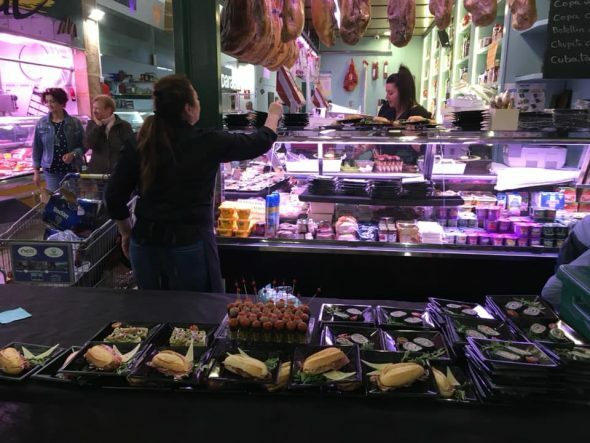 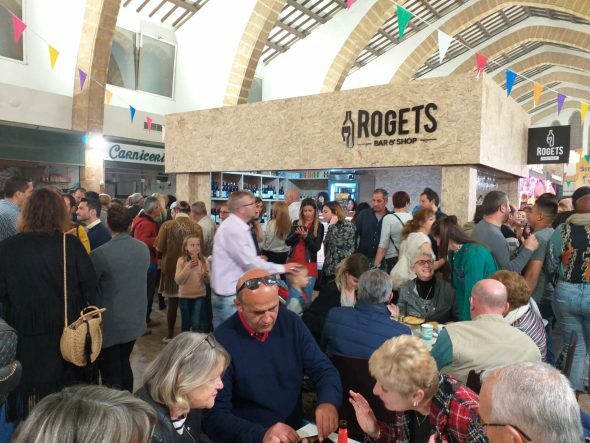 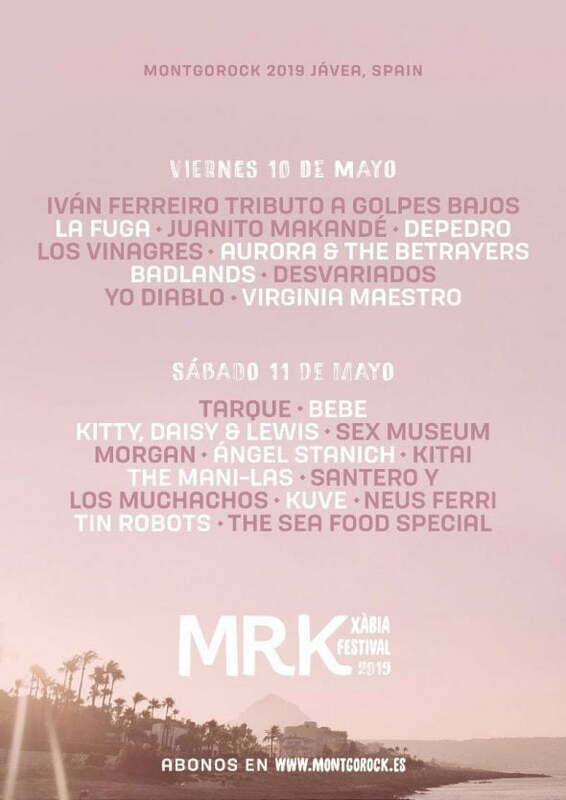 In addition, in this event was announced the new positions that have opened in the Mercat: Misniet @ s, Rogets Bar & Shop and the tea shop offered their new products with meat, sausages, smoked and fresh fish from the different positions of the Mercat. 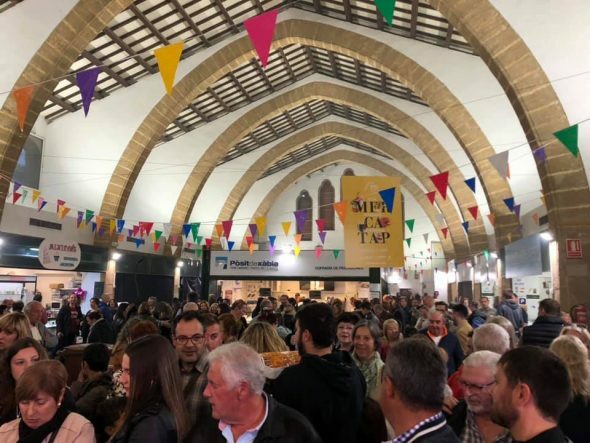 From the 19 hours until midnight, the interior of the Mercat became an authentic area of ​​evening where the audience could taste prawns, mussels, sardines, skewers, bread toast with Iberian, pout balls, beans, cheeses and desserts among other dishes. 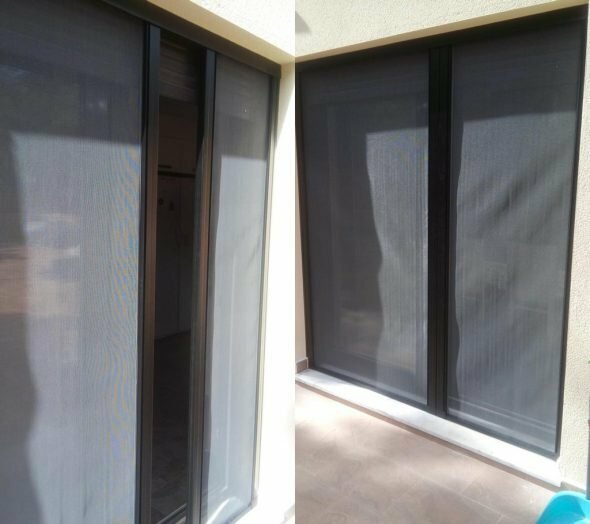 The public commented that it was a good initiative "That should be done more often." 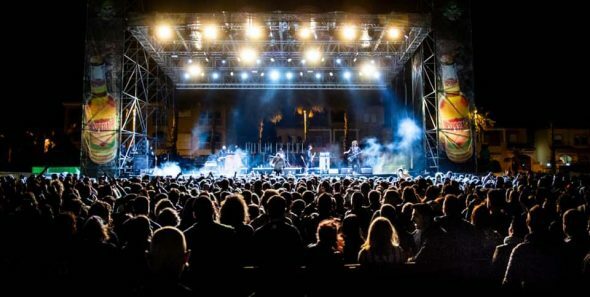 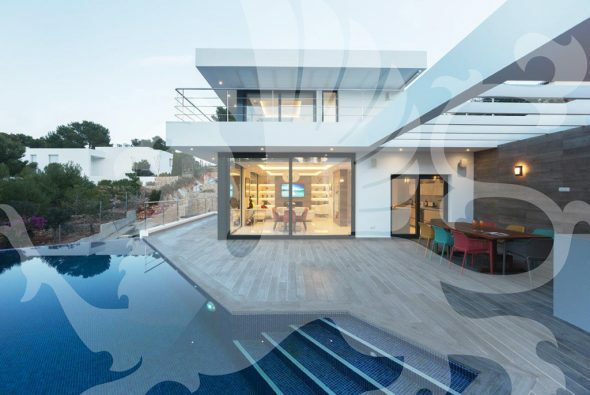 From the organization have indicated that soon announce new activities. 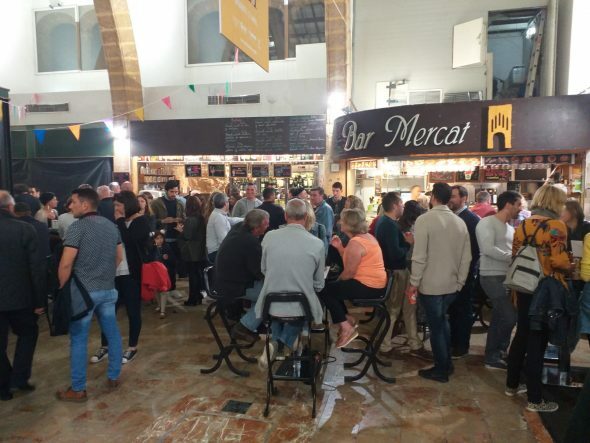 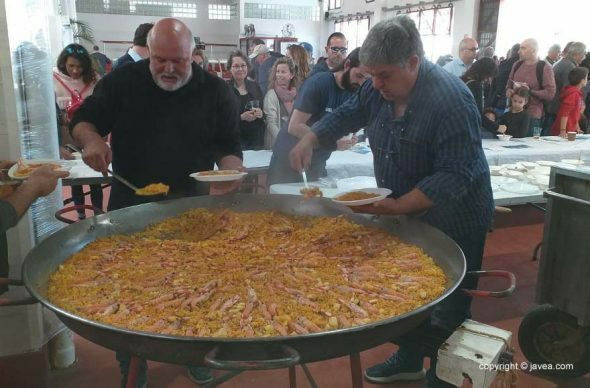 Comments on "Absolute success in the 'Mercatap' of the Mercat de Xàbia"